Film Editor with own Online Suite (holds a minimum of 16 hours of 4K HDRx Redcode footage shot at 3:1 @24fps). 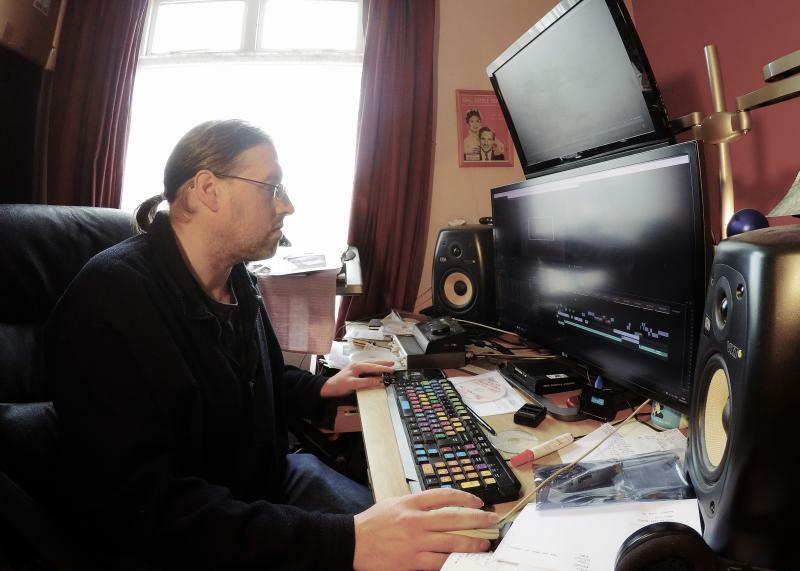 19 years as a professional film maker, experienced Editor also with over 30 years of music experience. A sense of timing/rhythm and an understanding of performance that is second to none. I have previously worked in Television, Feature Film, Music Videos and Commercials. Also produces music in the rock/metal genre.